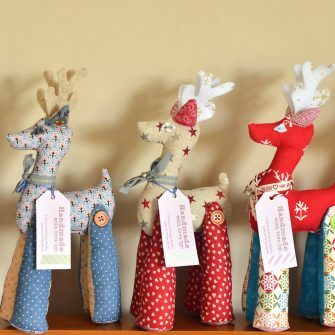 Introducing Tilda Reindeer – the only one in Ireland!! Handcrafted by Klaudia Miksa…a designer and artist at Canvas and Soaps Studio in Co. Cork. They’re self standing, totally unique and made to top standards!